Pollen is a very fine powder produced by trees, flowers, grasses, and weeds to fertilize other plants of the same species. As the levels of pollen rises, we can’t help but inhale pollen. When we inhale pollen, allergies are the body’s way of attacking the foreign invaders (pollen), almost like a bacteria or virus. Many believe that local raw honey can alleviate allergy symptoms. How? Some are convinced local honey can act as a vaccine. Bees jump from flower to flower covering themselves in pollen spores which are then transferred to their honey. 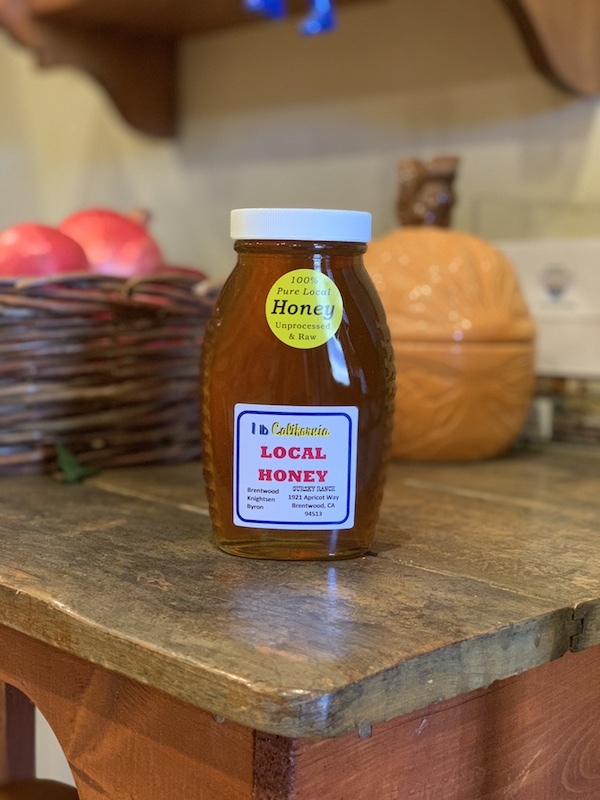 When you consume that honey, you also consume that same offending local pollen and build immunity through regular exposure to local allergens. Local raw honey is also known to ward off infections and boost immunity. 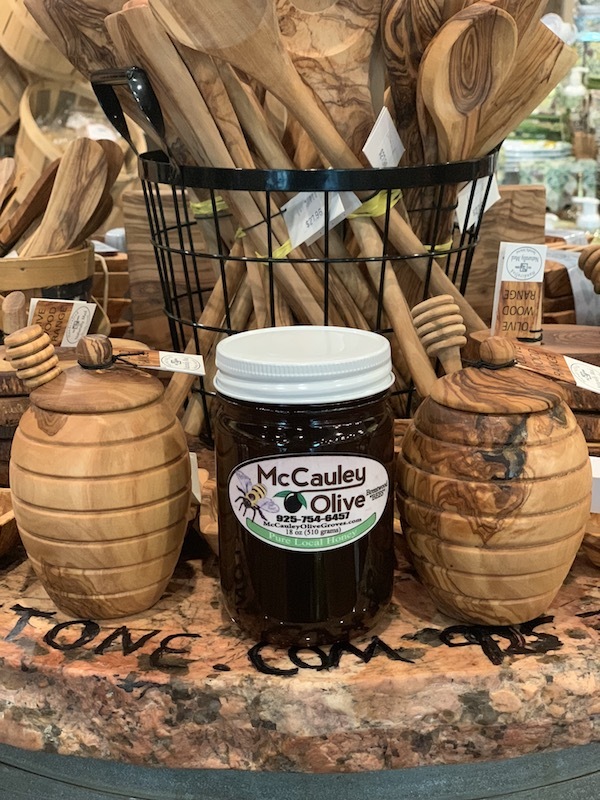 We are happy to share that many of our local farms and country stores carry the raw local honey that can be an antidote to your allergies!